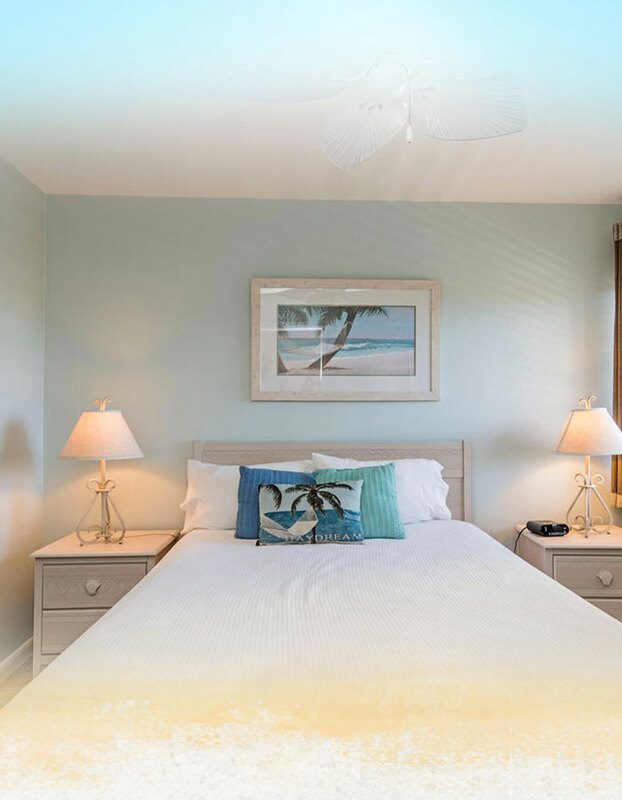 Shed your stress and live the island life with Marco Beach Vacation Suites, offering coast-inspired one- and two-bedroom suites in beautiful south Florida. 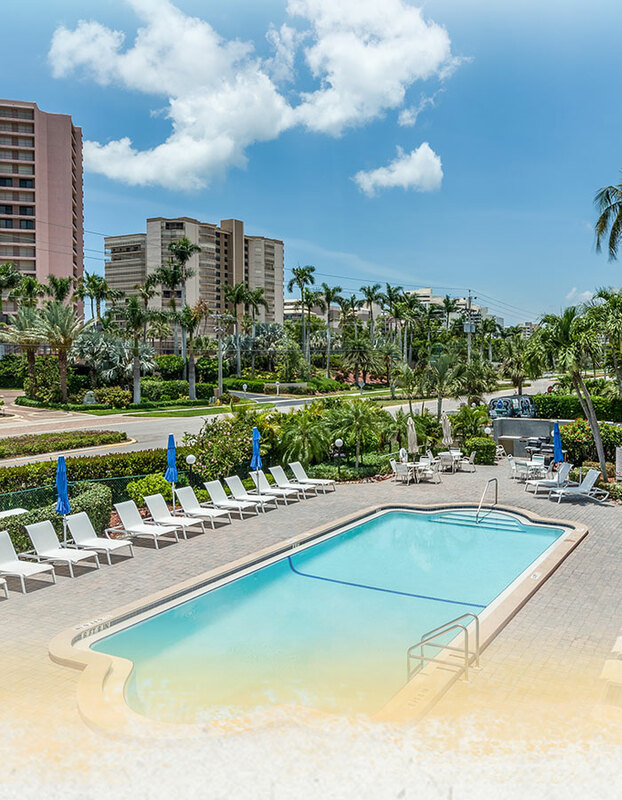 Located on the southwest edge of Marco Island, you are a stone’s throw away from the pristine waters of the Gulf of Mexico. 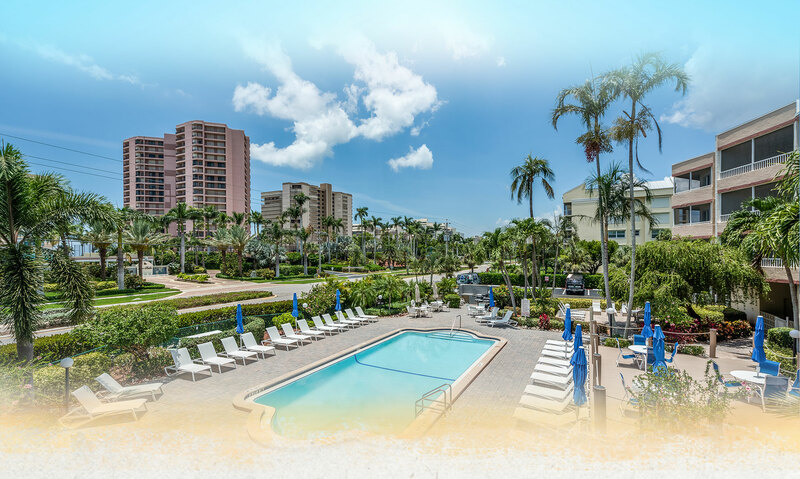 Simply step across the street to find a gorgeous private beach reserved exclusively for our guests and delicious coast-inspired fare at the Sunset Grille. 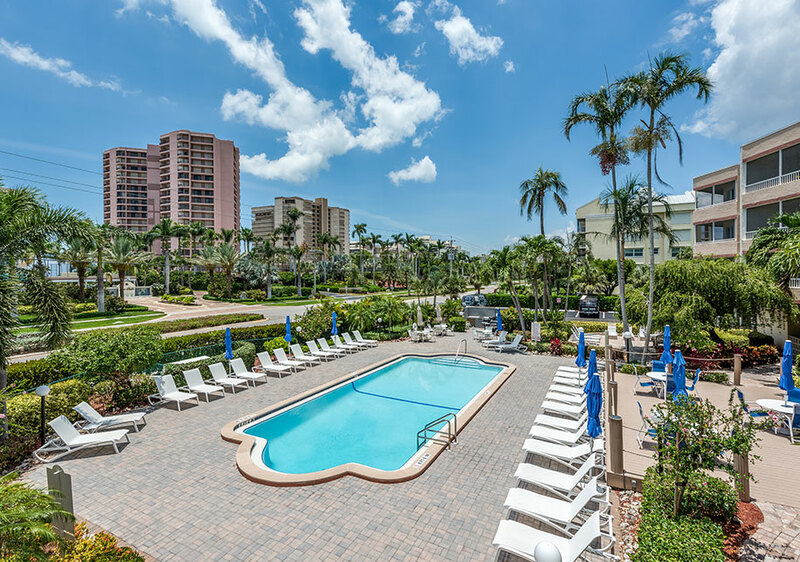 Our inviting outdoor pool features plenty of lounge chairs, where you can take advantage of complimentary high speed Wi-Fi as you soak up the sun. Fully furnished with a kitchen, separate living and dining areas and a screened lanai, all you have to do is unpack your suitcase! Take your pick between one- and two-bedroom suites, or our one-bedroom executive suite designed with our business guests in mind. Settle back into the bright living room or take a cool drink out to the screened lanai overlooking the pool. 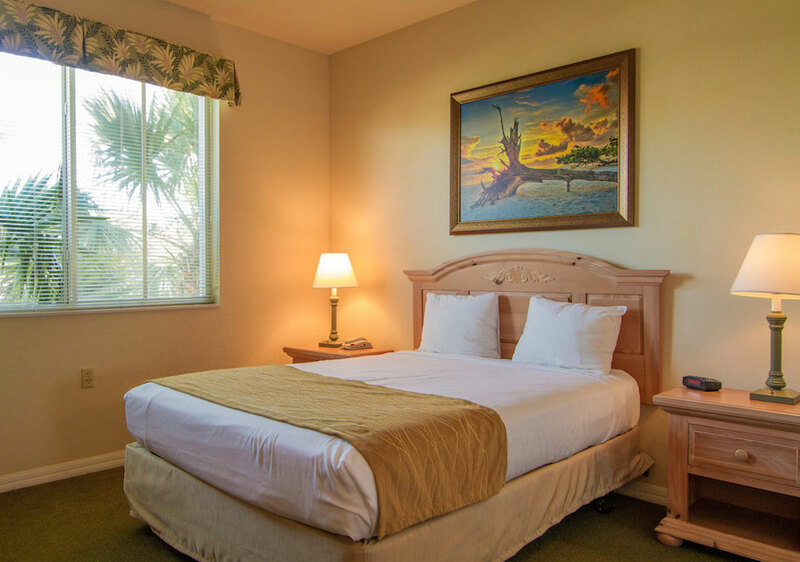 All of our Marco Island Beach suites feature a full kitchen with an oven/stove, full fridge, dishwasher, microwave and toaster, as well as cookware, dish ware, utensils and glassware. 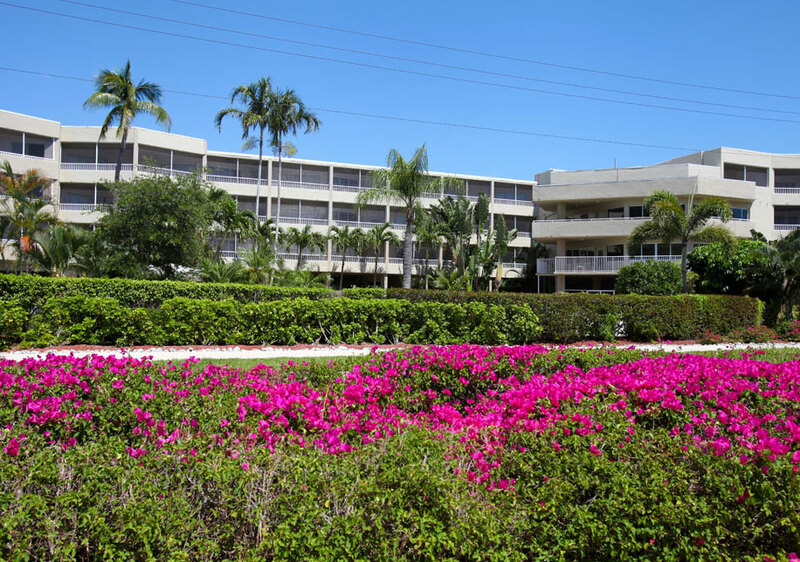 You’ll never have trouble finding a spot on our private beach, located across the street. 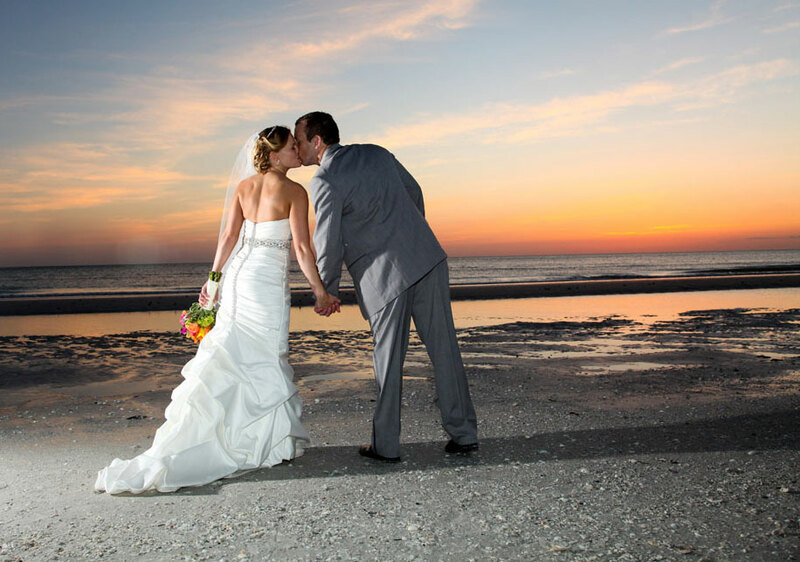 Reserved exclusively for our guests, our beach is a quiet place to relax in peace, and one of Marco Island’s best destination wedding venues. 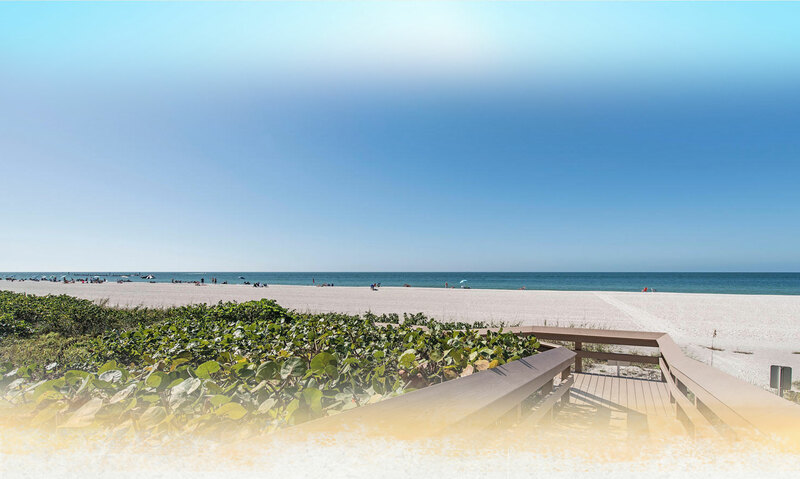 Leave your bulky beach towels at home – our Marco Island hotel provides complimentary beach chairs and towels. 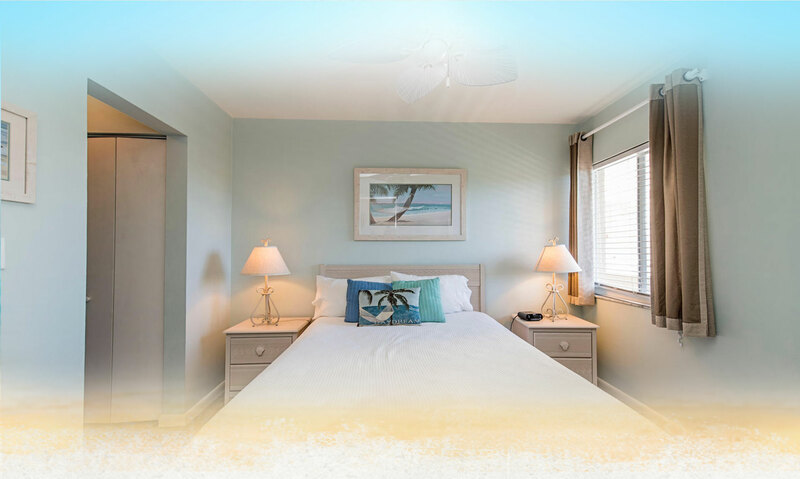 Featuring beach-inspired one- and two-bedroom suites with a full kitchen and all the comforts of home. 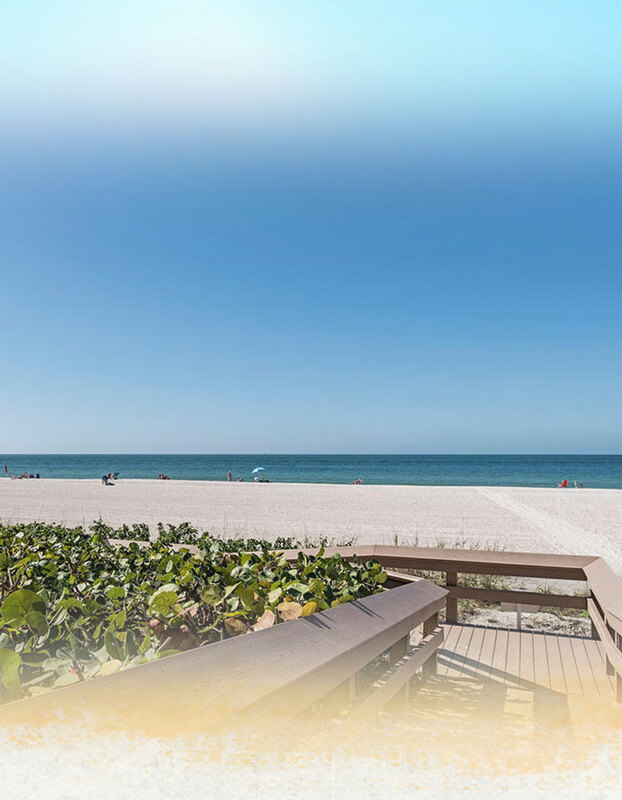 Embrace Southwest Florida’s carefree island lifestyle with great food, gorgeous beaches and fun eco-adventure tours. 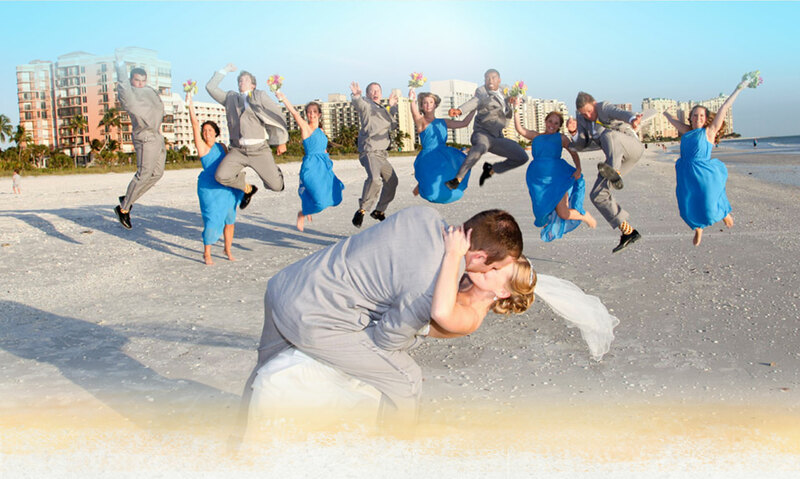 Exchange vows on a picturesque private beach at your intimate destination wedding with Marco Beach Suites. 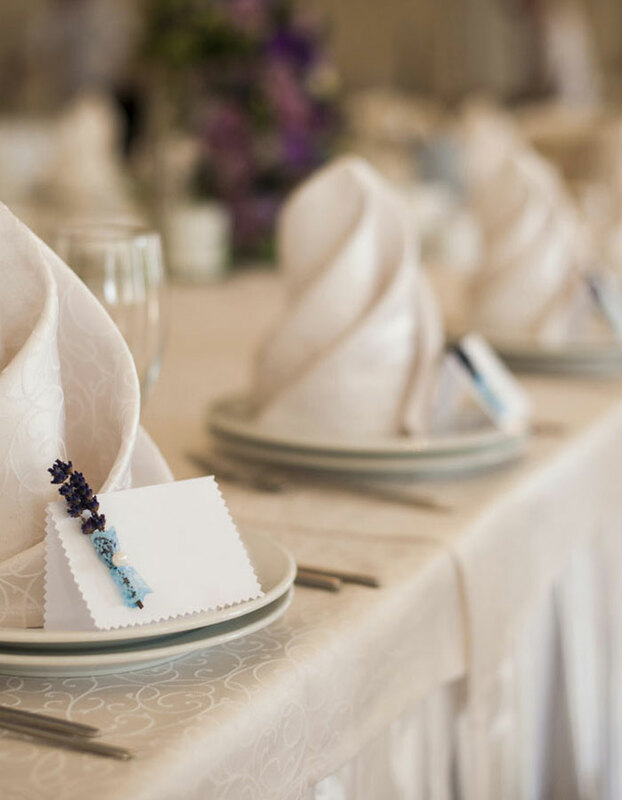 Reserve 10 rooms or more for your social or business group and receive special discounts.